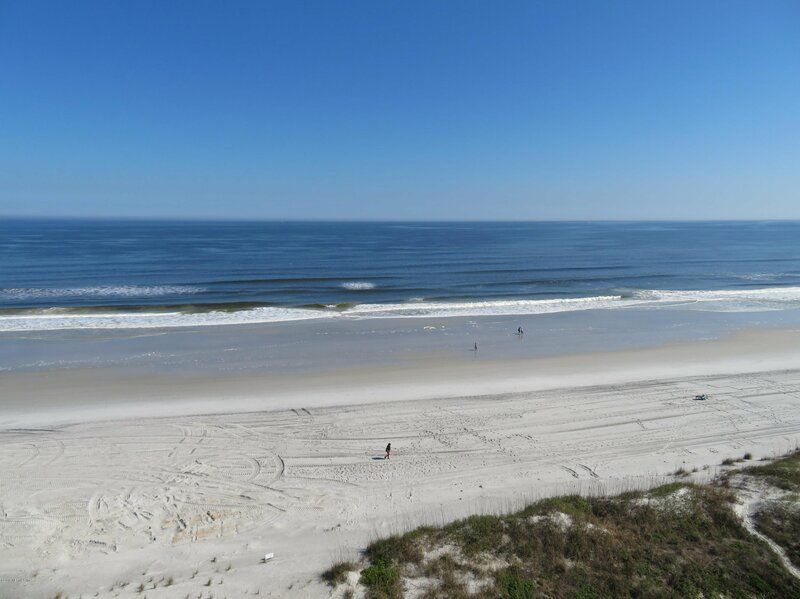 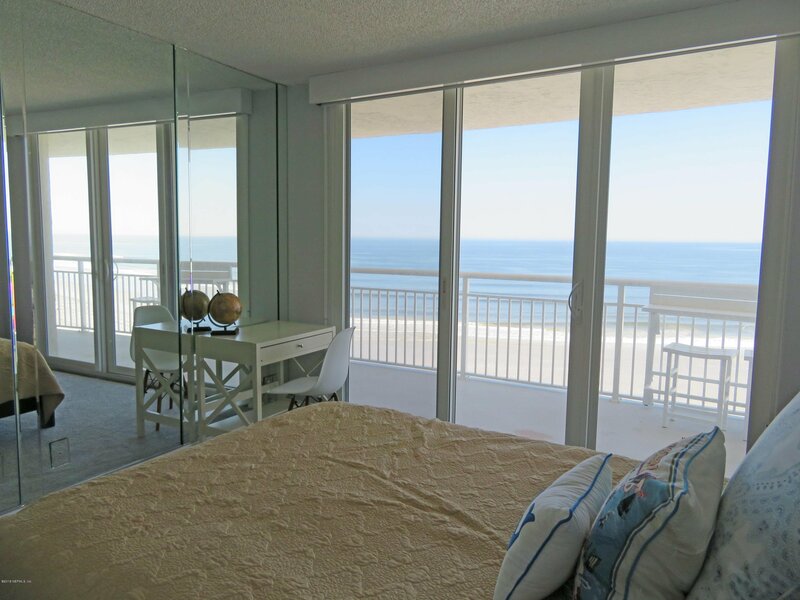 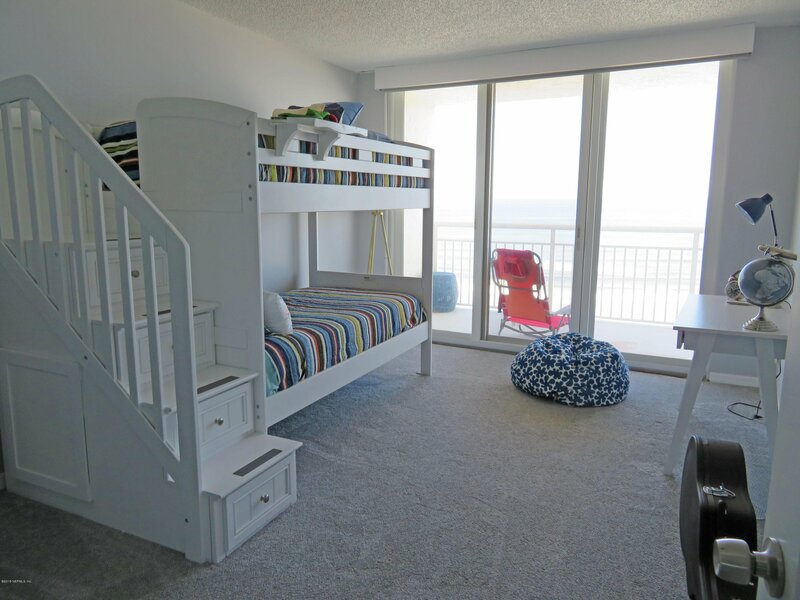 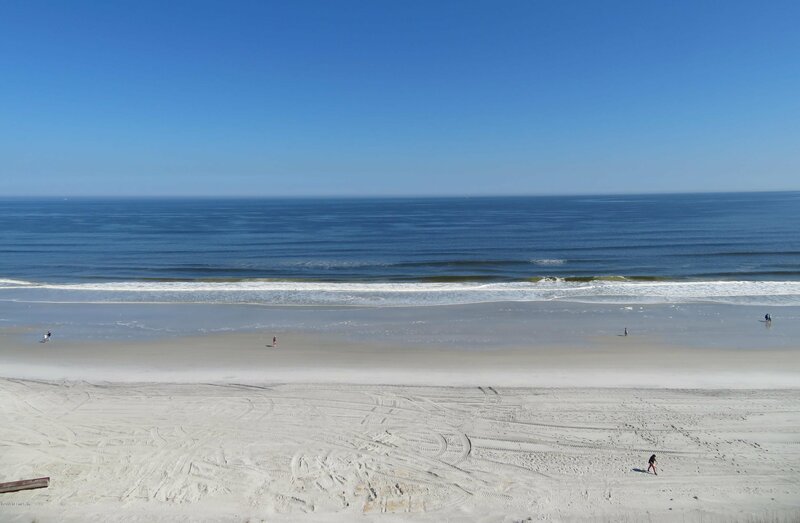 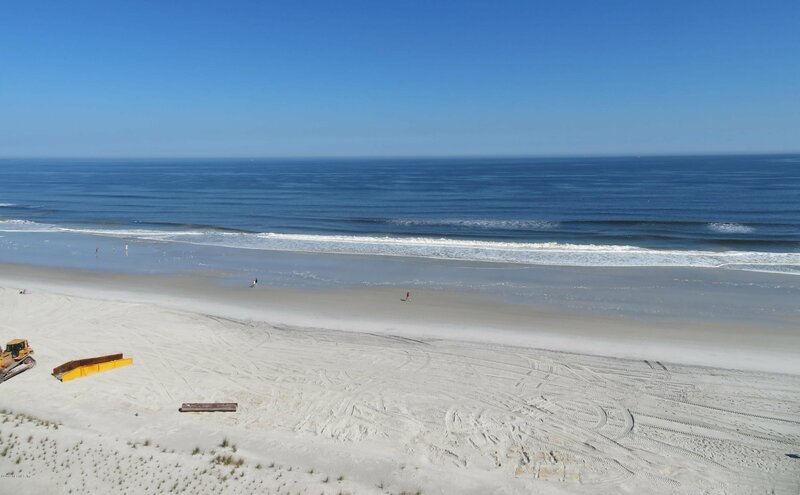 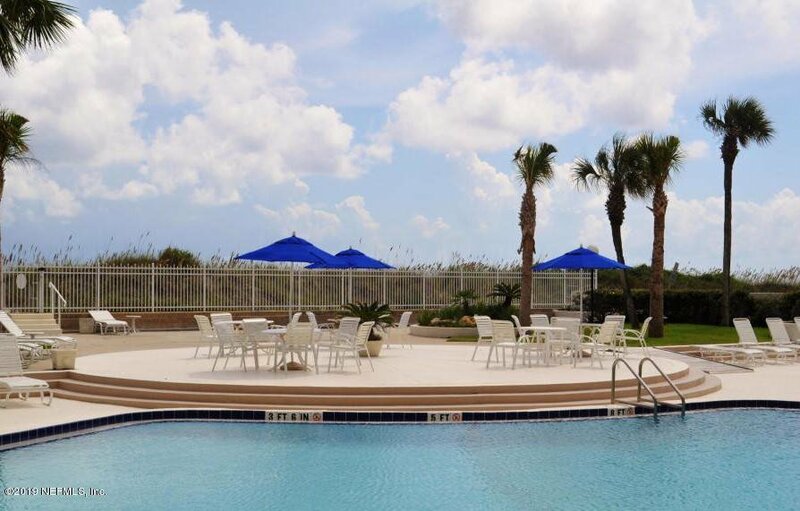 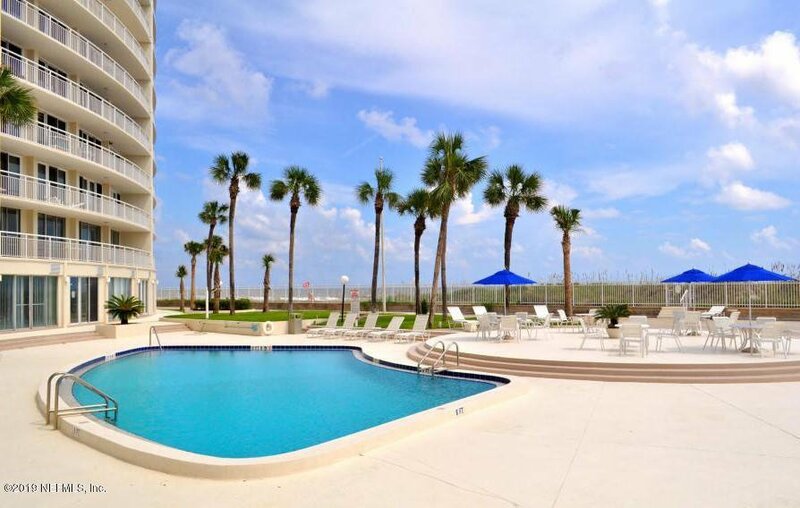 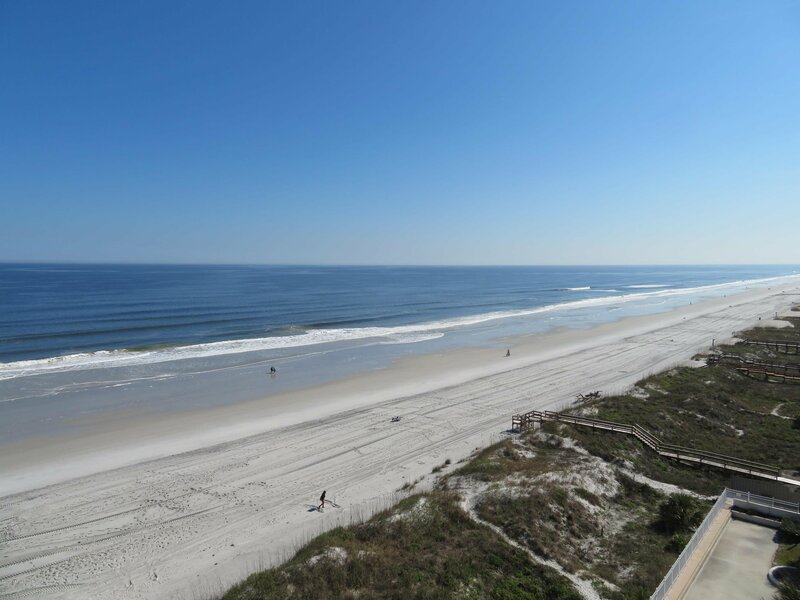 WOW WAIT UNTIL YOU SEE THIS OUTSTANDING DIRECT OCEAN VIEW FROM EVERY ROOM in this fantastic 3 bedroom 2 bath condo in Seascape with an extra long outdoor balcony perfect for your beach get away! 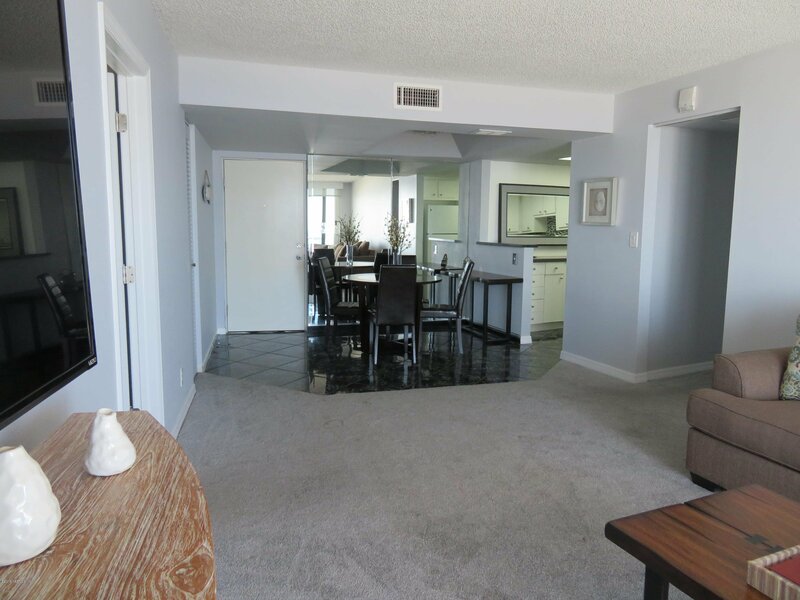 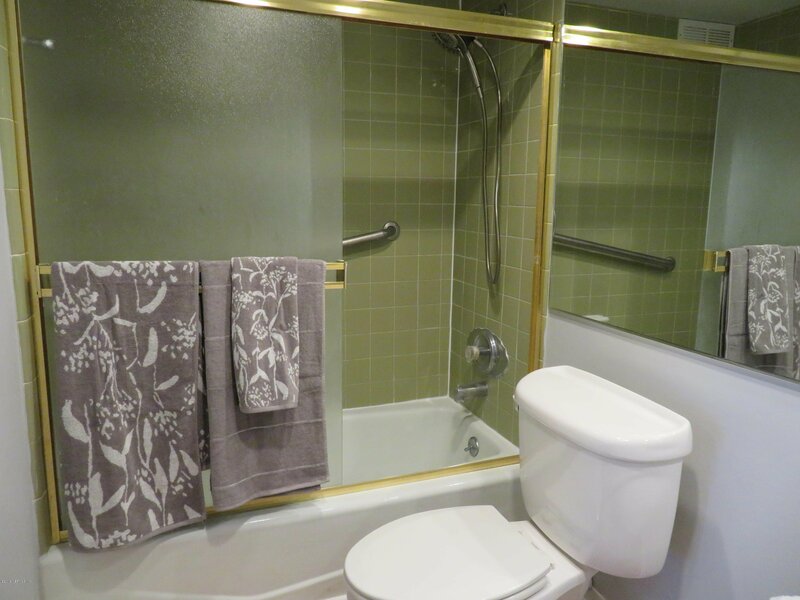 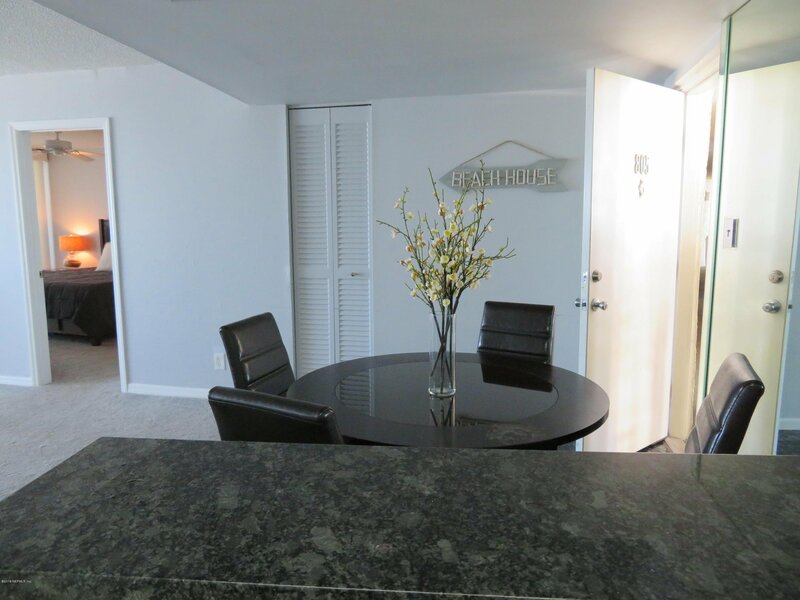 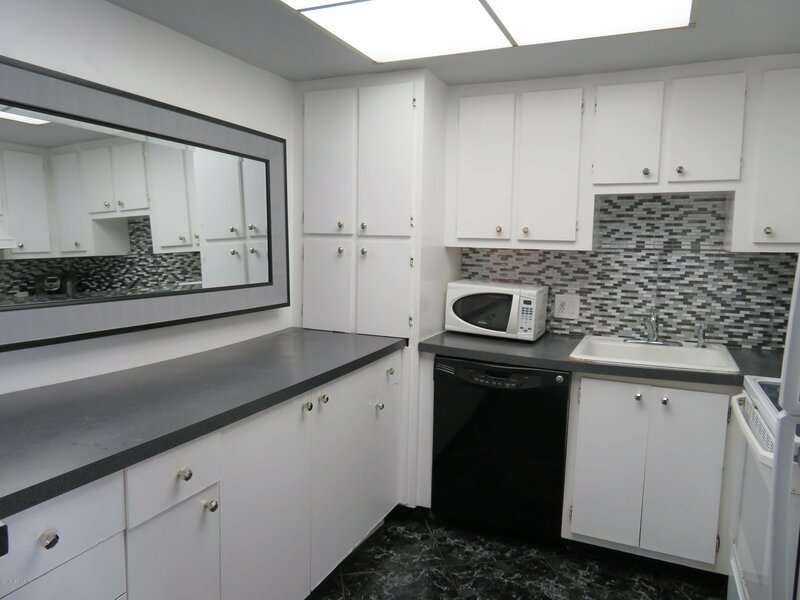 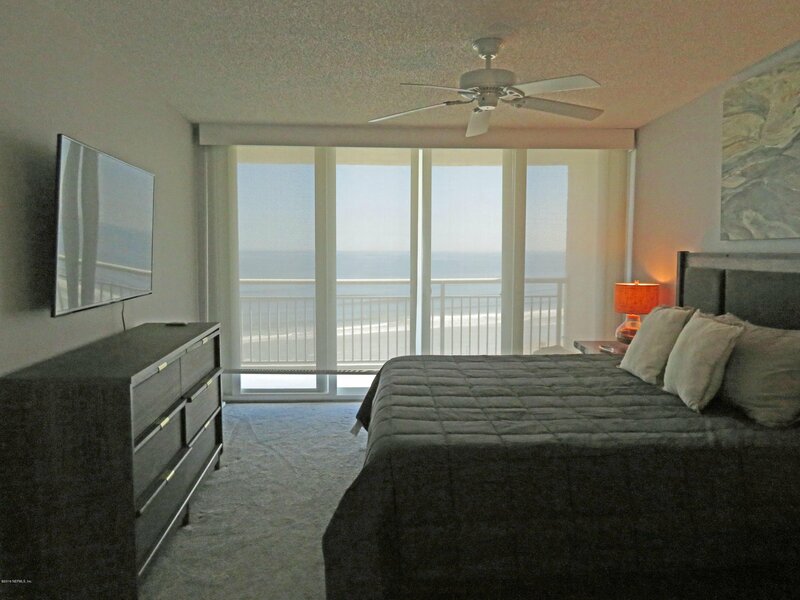 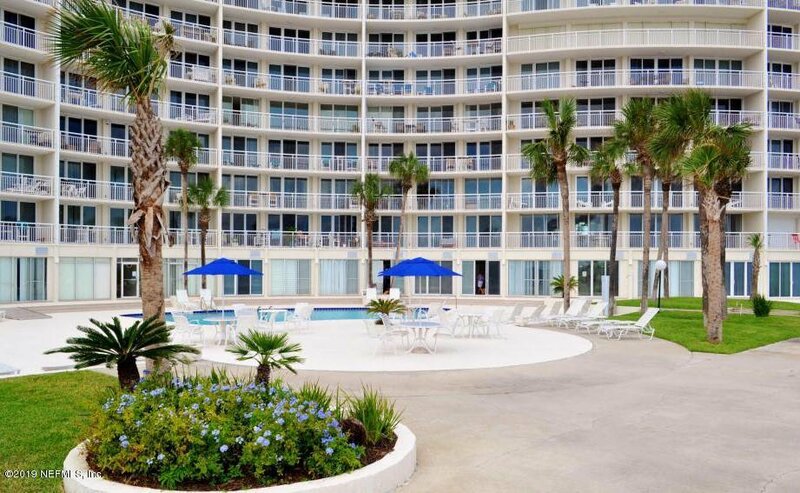 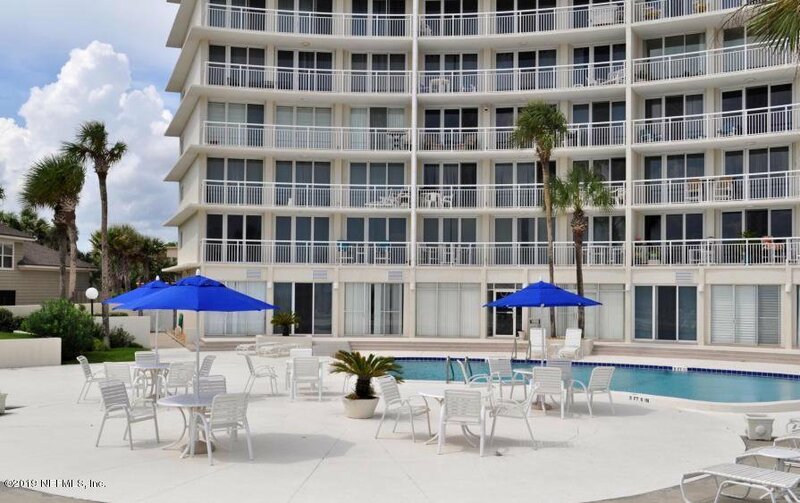 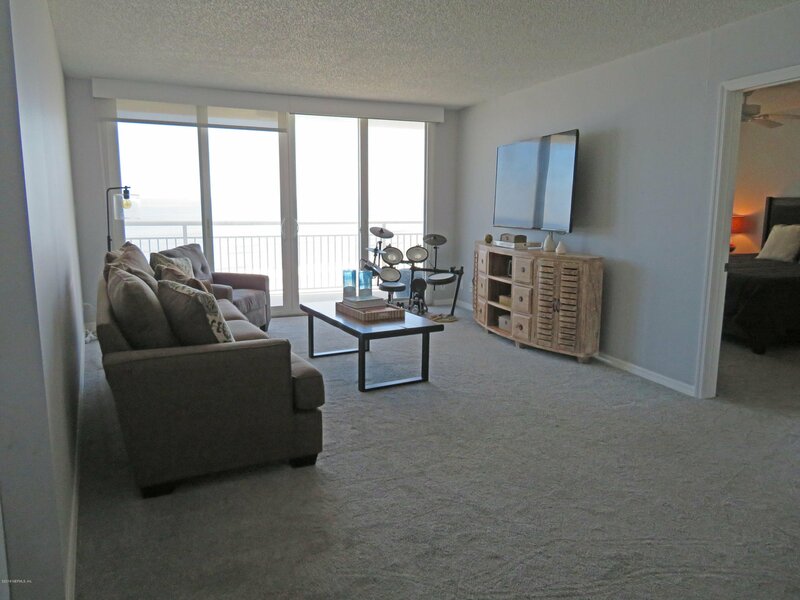 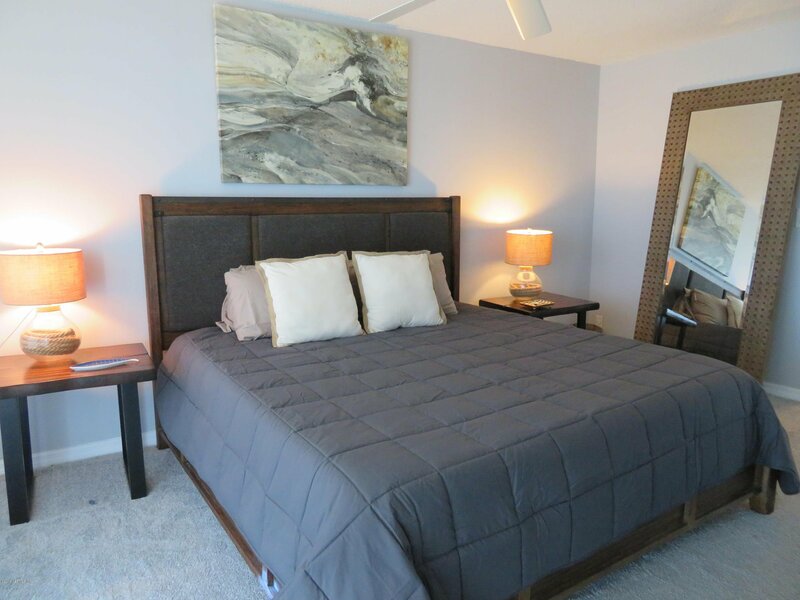 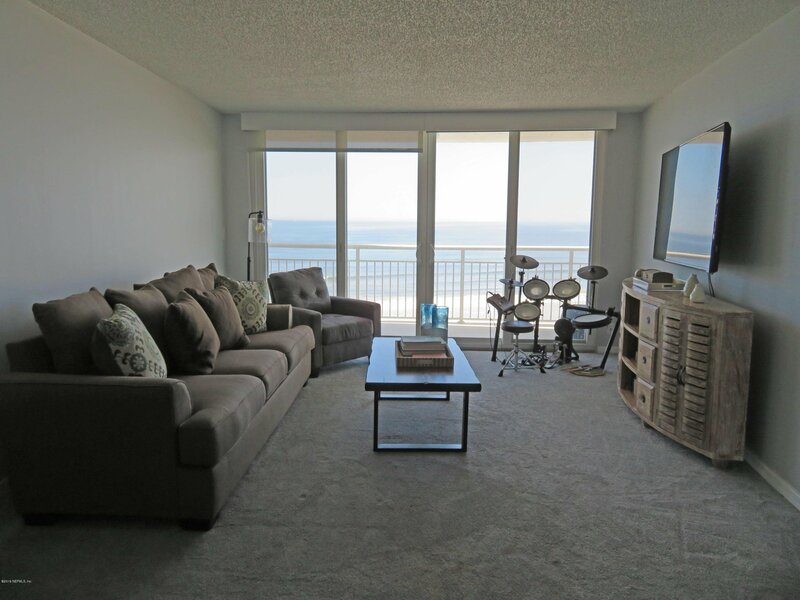 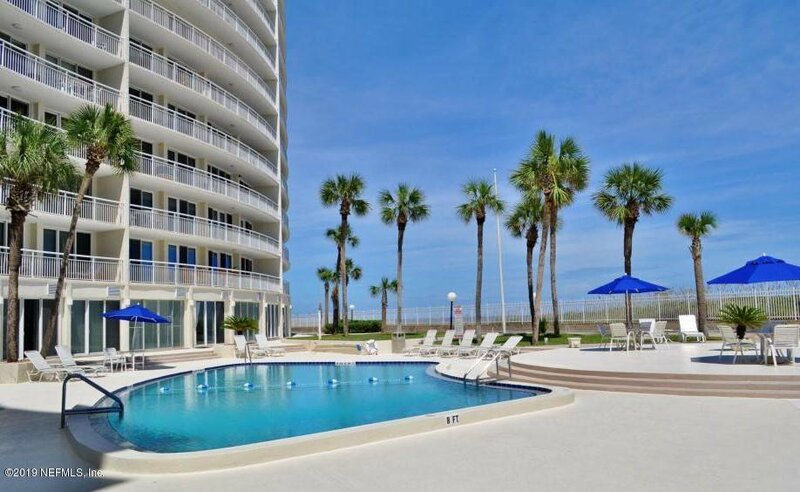 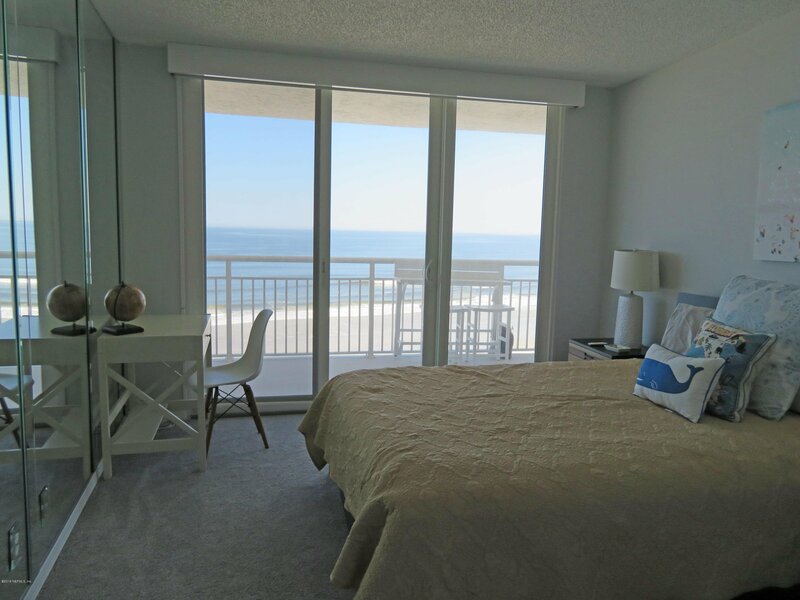 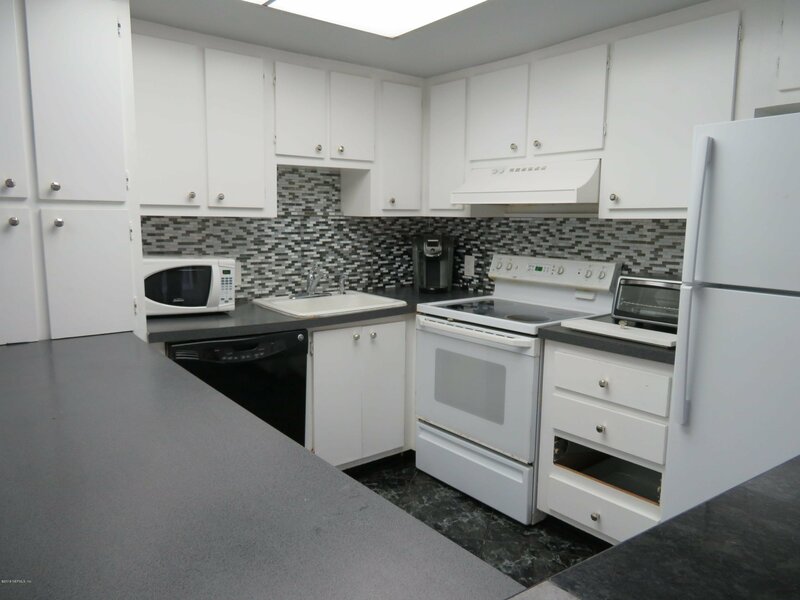 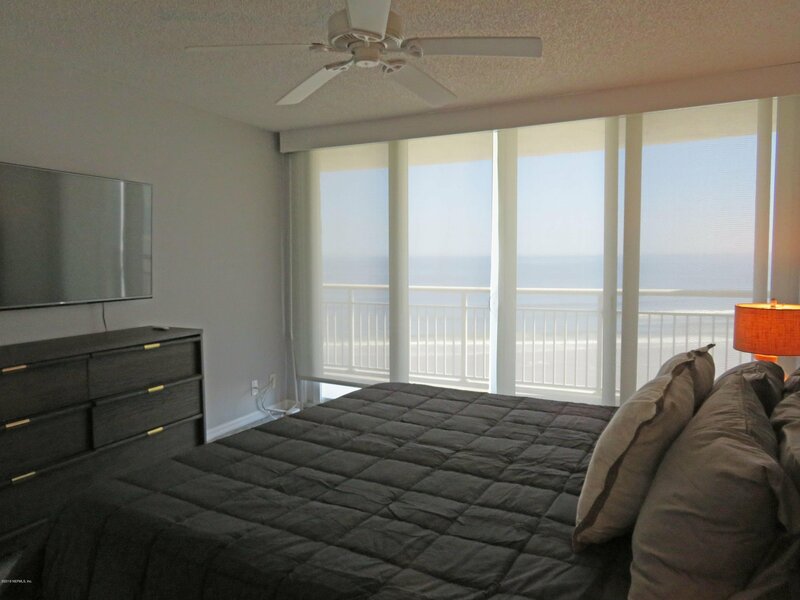 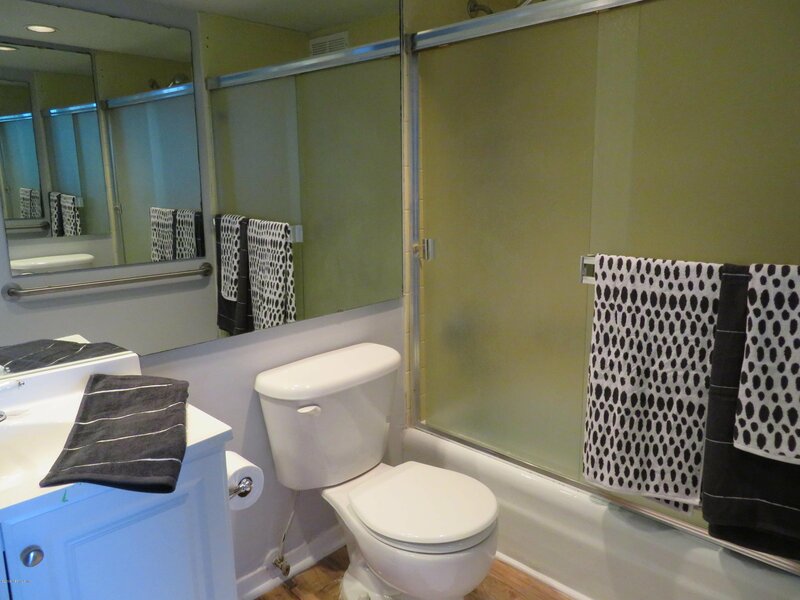 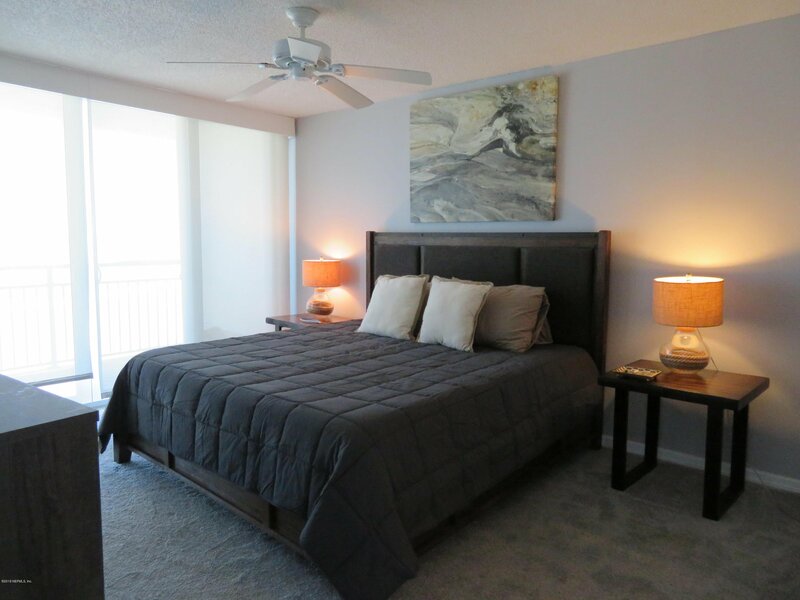 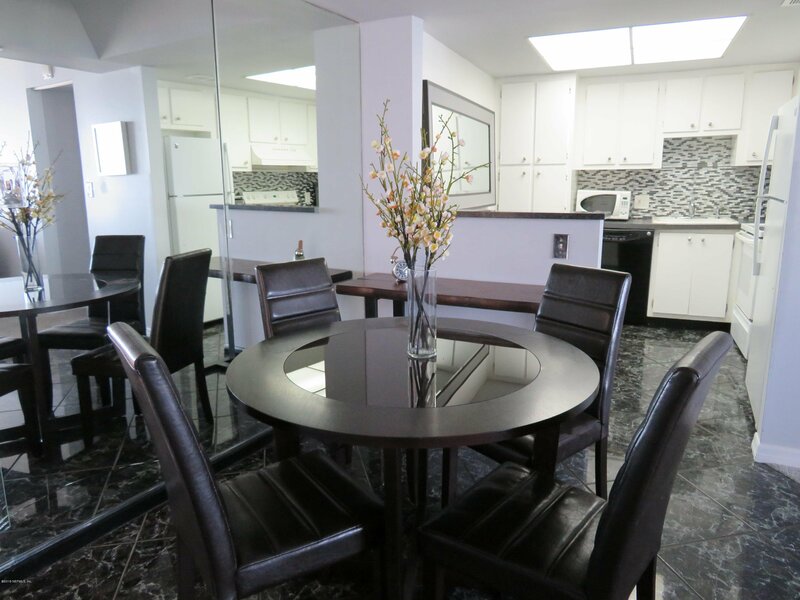 Desirable 8th floor condo features an open concept with a split floor plan, master suite, kitchen, dining area, great room, & 2 guest rooms all with a spectacular ocean view. 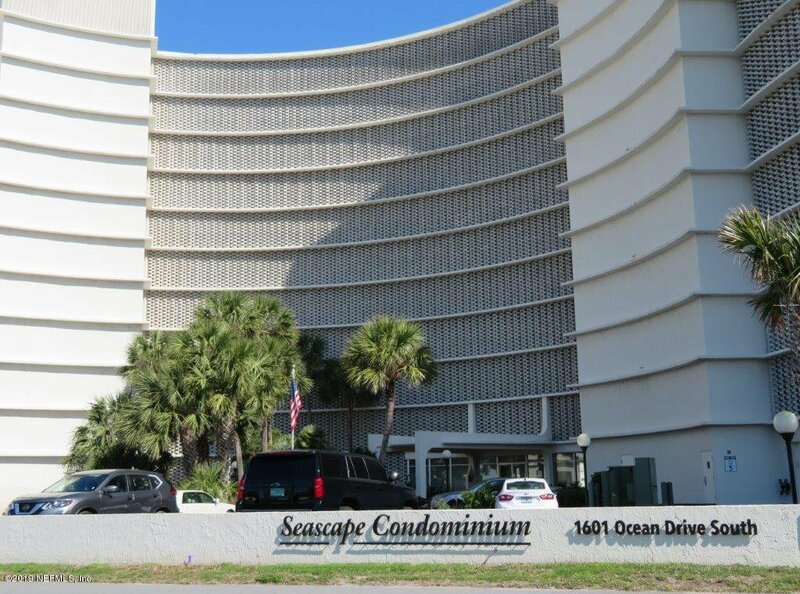 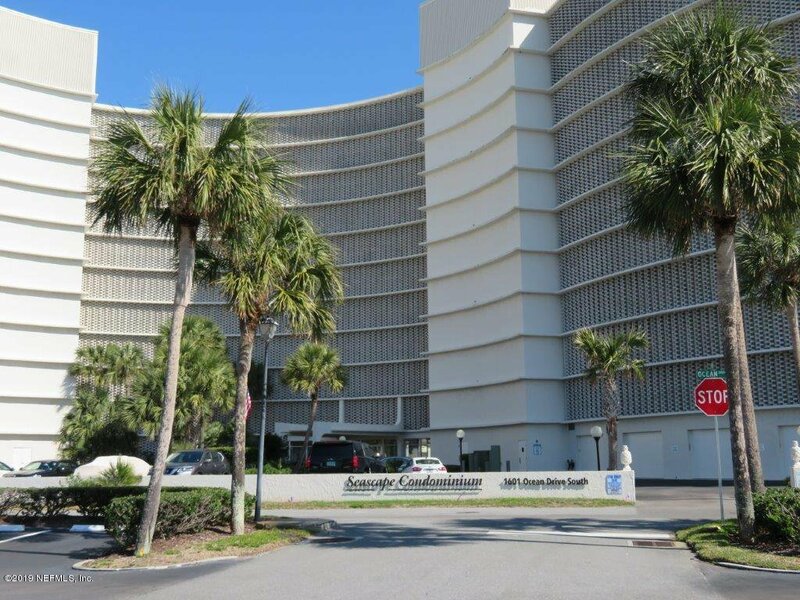 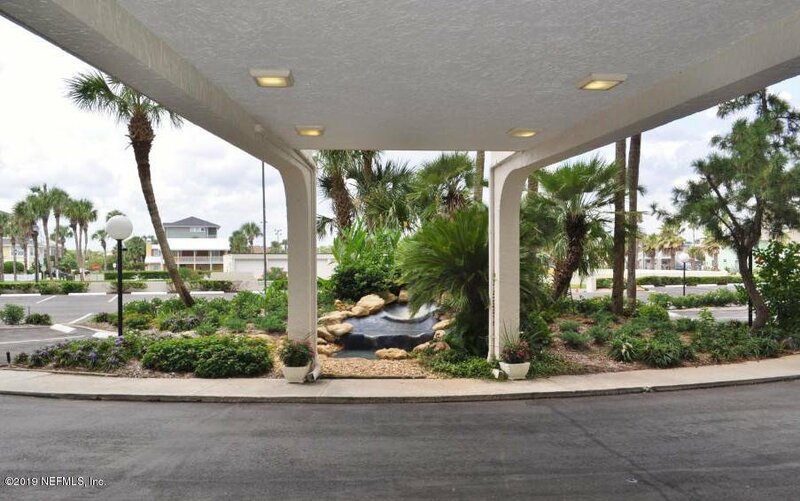 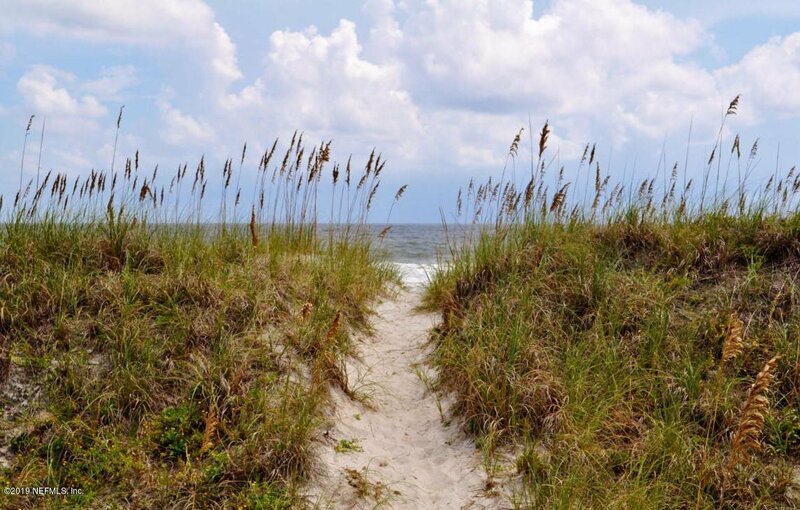 The Seascape building is a classic of Jax beach architecture, with its gently curving shape and interior walkways. 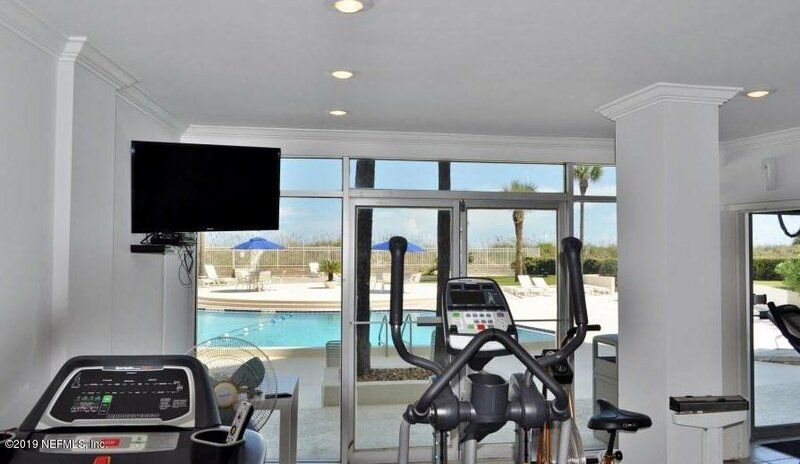 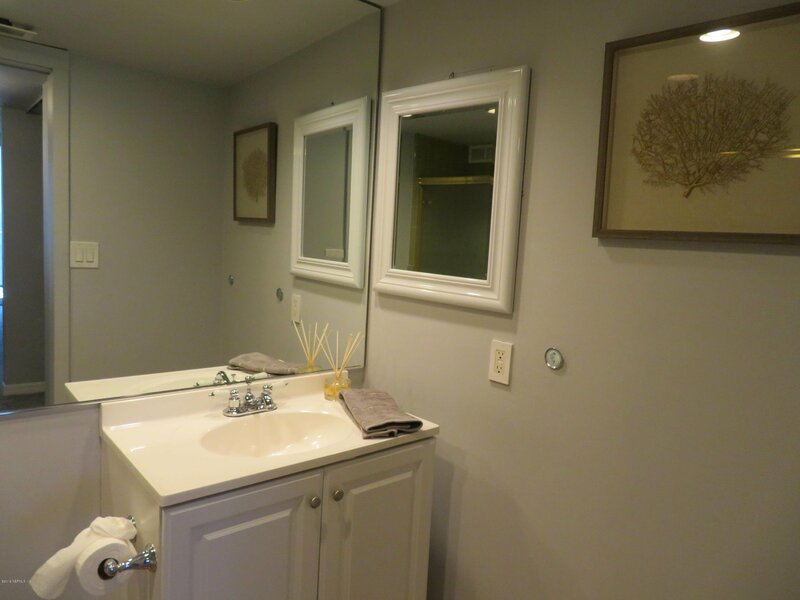 It has every amenity including three pools, party room, laundry room, a fitness center, sauna, outdoor grilling area & grill. 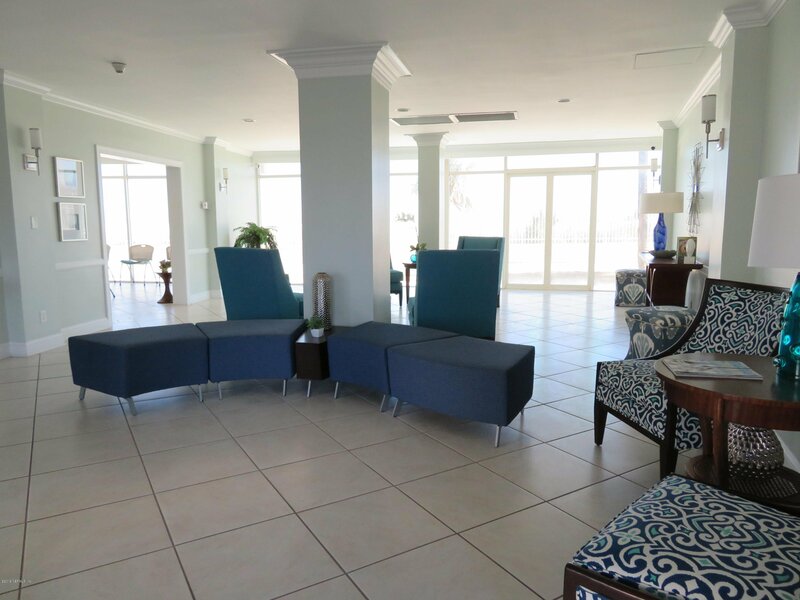 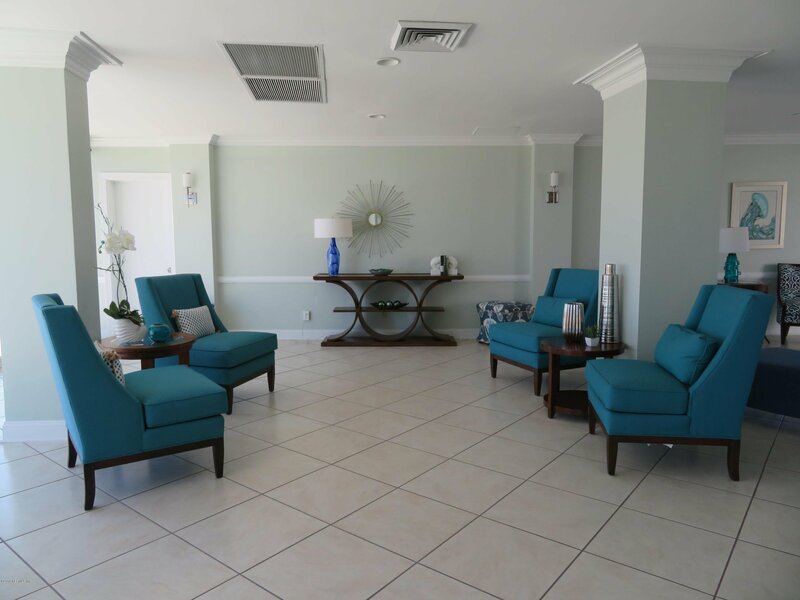 Awake to the soothing sounds of the waves every day & sip your morning coffee on your private balcony overlooking the ocean and live like you are on vacation every day. 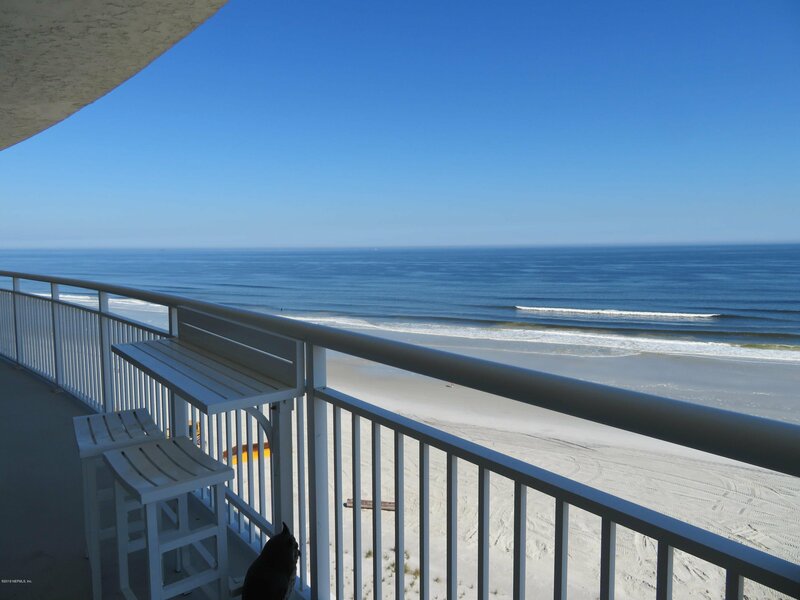 You must see this one to appreciate the view!